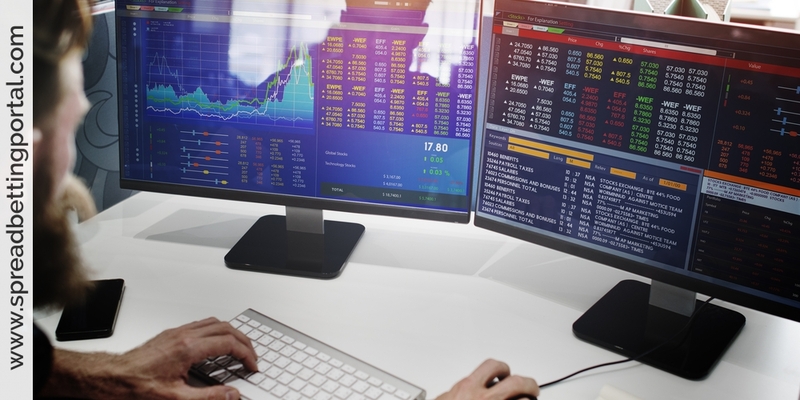 Spread betting companies offer you spread betting on key interest rate contracts including Gilts, government bond futures and interest rate futures. 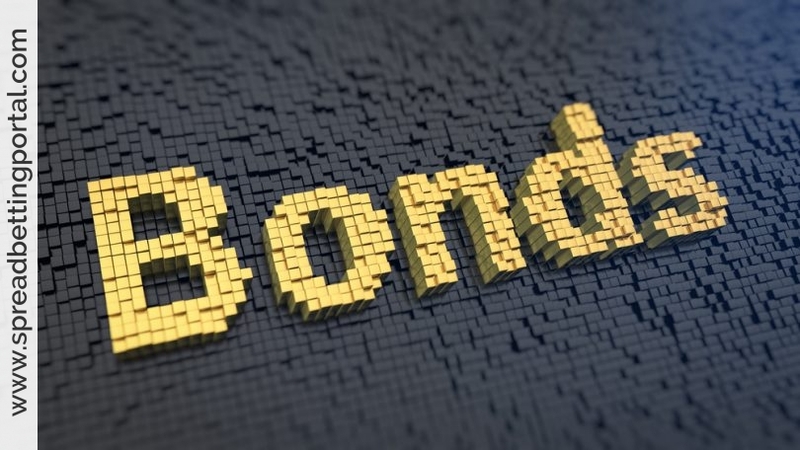 Government bonds are becoming increasingly popular among retail investors as a means to balance their investment strategy between more volatile instruments such as stocks and commodities. In order for governments to meet many of their financial demands they often have to raise money, and one of the ways in which they can do this is to sell off its debt by issuing bonds (or ‘gilts’ as they are referred to in the UK). Government bonds were once considered a risk free investment, but as recent times have shown us this is not necessarily true. As a country slips further into financial difficulty their credit rating will slip making borrow more difficult and this can eventually lead to issues when existing bonds mature and have to be repaid. The recent Greek credit crisis was an example of a country struggling to repay their debts. Because of the close correlation between bonds and interest rates, when spread betting on government bonds you are essentially speculating on the countries interest rates. You can speculate on short term (3 month) interest rates, or alternatively you can speculate on long term interest rates by trading the bonds market. 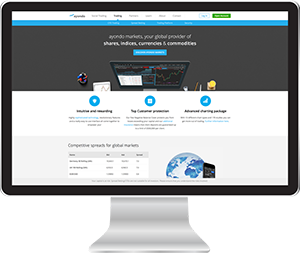 One of the great things about spread betting is that you can speculate on a range of markets without the added worry of exchange rates and currency depreciation. Speculating on bonds and interest rates is no different. How these interest rates are quoted may seem a little strange. Taking the Short Sterling as an example, the price at which the market expects the interest rate to be on the expiry date of your spread bet is quoted as (100 – current interest rate) * 10. Take for example the current UK interest rate to be 4%, the price could well be quote as 9600 (100-4 * 10). It is important to note however that it will not reflect the current Bank of England’s interest rate. The quote offered to you is based on how the market and other speculators see the interest rates moving at some time in the future, and will be constantly changing. With this in mind, you can see that should you wish to speculate on an interest rate rise, then you would sell. If you wanted to speculate on an interest rate fall, you would buy. Again, as with any spread betting market you will at no point own anything, and this applies to speculating on government bonds. By spread betting on bonds, you wont own a government bond and no government is actually going to be borrowing from you. You believe that the Bund is going to trade lower over the next few months and would like to bet on this view. A spread betting company offers you a price on the Bund of 128.47 to sell and 128.49 to buy and so you decide to sell £10 per point at a price of 128.47. You watch the market for a couple of weeks and the Bund starts to trade higher to a price of 128.90. You have got the market wrong and decide to close out the trade at the quoted price of 128.91. Buying £10 per point at 128.91 realises a loss of 44 (128.47 – 128.91) x £10 = (£440).